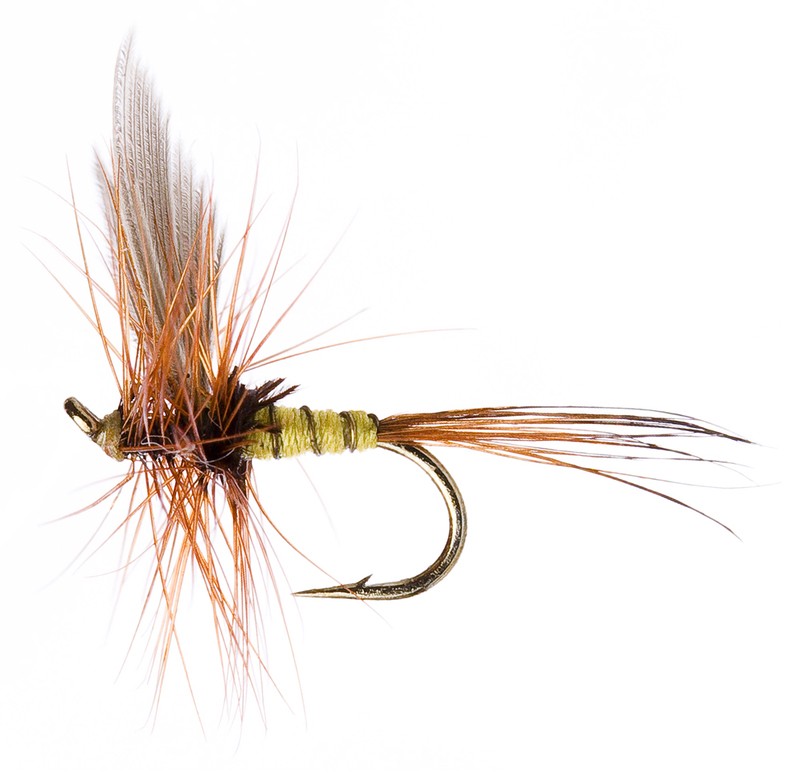 Here you will find information on the Leeds Branch of The Fly Dressers Guild, our fly tying evenings, our competitions and our social activities. 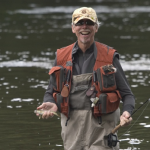 We are a friendly club of about sixty members who practice all disciplines of game fishing. Our membership is mainly drawn from central Yorkshire and we have members who travel from all over the West Riding and North Yorkshire. We meet most Wednesday evenings at 7.30pm from the beginning of October to end of March in Bramhope, North West Leeds. 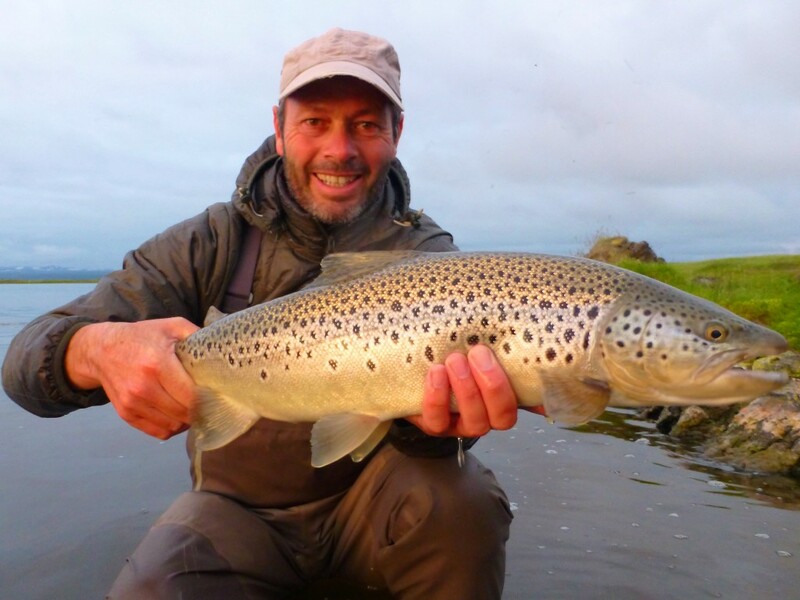 We have a varied tying programme that will appeal to all levels of experience from complete beginners to more experienced fly tyers. Our tying evenings are enhanced by the use of the latest HD camera technology to project the fly dressings on to the big screen. 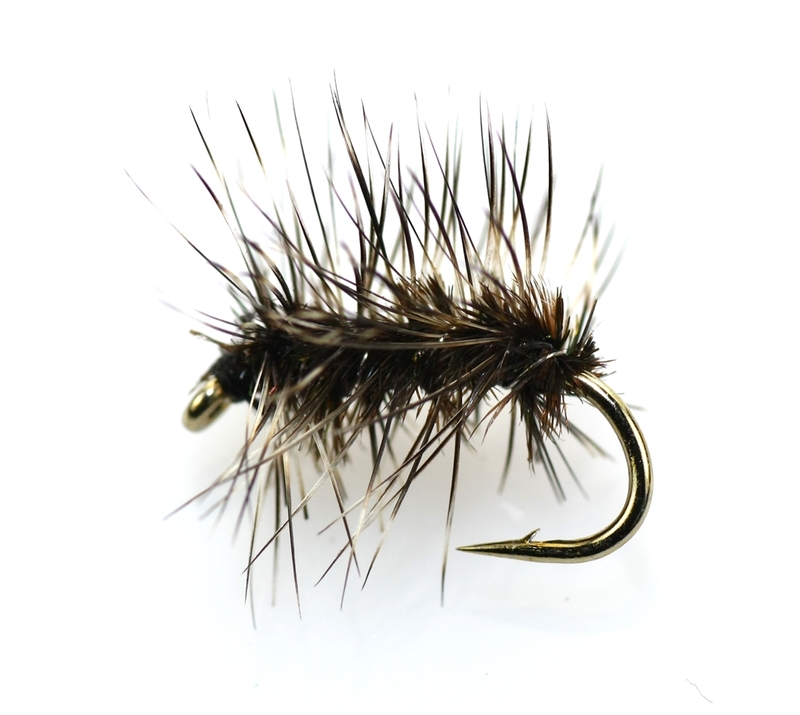 Our weekly meetings consist mainly of fly tying. 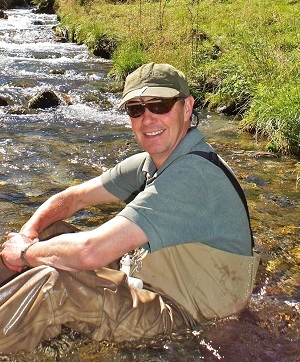 We run a tying programme for beginners and for more experienced fly tyers and the branch has video and projection equipment to aid our teaching programmes. 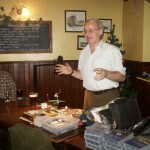 We welcome complete beginners and we teach them the basics of the fascinating art of fly tying. 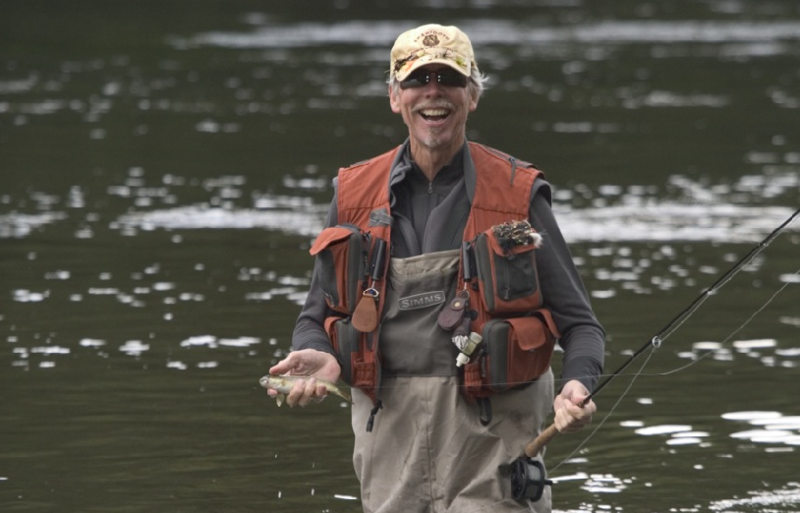 For more experienced tyers we hold classes to learn new techniques or to brush up old skills. 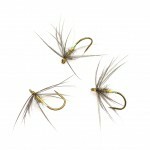 Anyone who wishes to just come along and tie their own flies is very welcome. 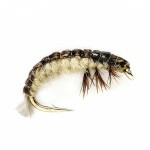 During the winter we hold branch fly tying competitions and also enter the national FDG competition. The branch has had winners in various categories in this competition and also prizes for the most entries by a branch. On the first Wednesday of the month we have a guest speaker. 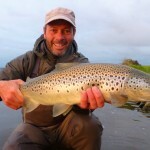 Most of these are well known in the fly tying and fishing world and in the past have included Oliver Edwards, Paul Procter, Stuart Crofts, Charles Jardine and Malcolm Greenhalgh. 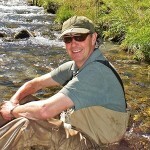 We also have events throughout the summer, including a fishing competition and a casting competition. 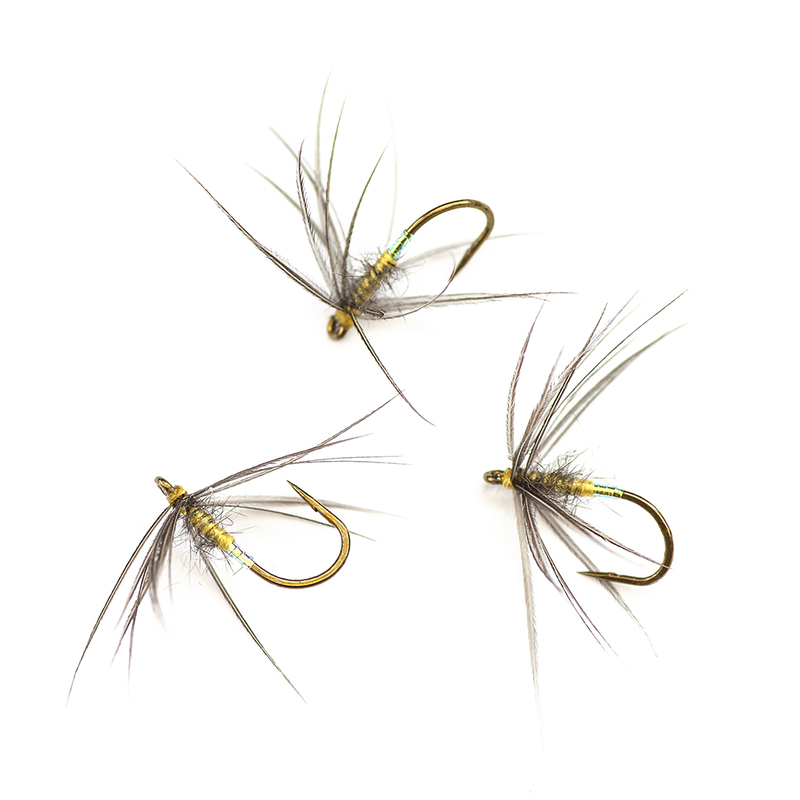 Membership of the National Fly Dressers Guild is £20.00 per annum and a £3.00 discount applies if the subscription is paid by standing order. This annual fee must be paid direct to The Fly Dressers Guild and you can download the forms to join here. You can also view the membership benefits here. The Leeds Branch has a yearly supplement of £10.00 in addition to the annual National Guild fee. To attend the Leeds Branch it is compulsory that you are a member of the National Fly Dressers Guild. A small charge of £3.00 is levied each week to cover the cost of the room hire. 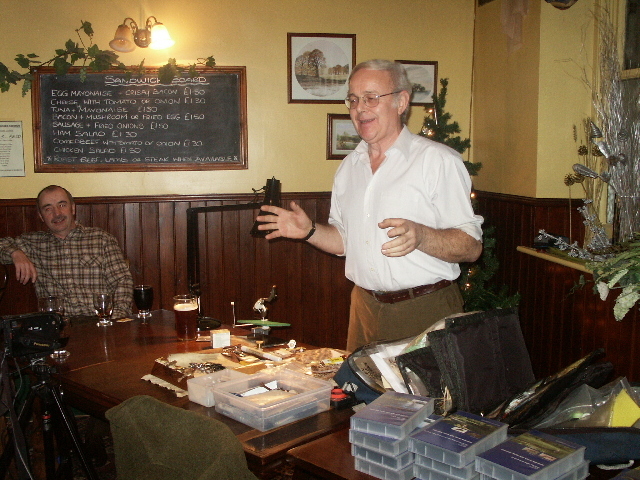 On guest speaker nights the charge is £8.00 for members and £10.00 for guests. You can pay these fees at our weekly meetings.